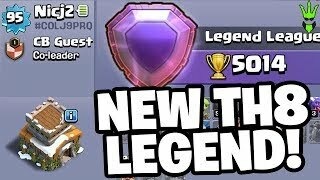 THE NEWEST TH8 LEGEND LEAGUE PLAYER! 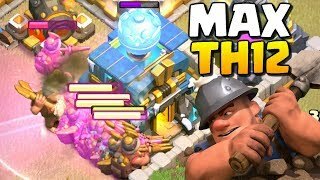 - TH8 Trophy Pushing - "Clash of Clans"
WORst tROOP EVER!! 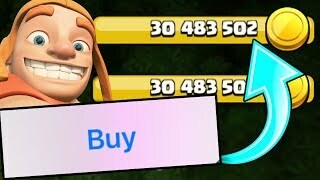 "Clash Of Clans" Anti 3 Star! 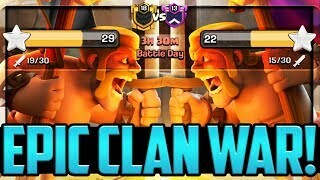 AN EPIC WAR! 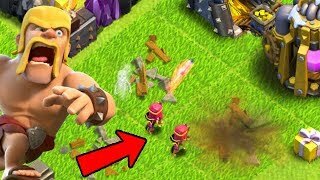 Clash of Clans Clan War League CONFRONTATION! 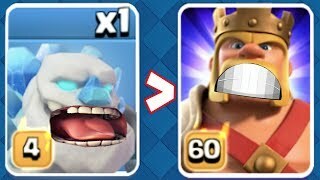 YOU NEED TO DO THIS!! 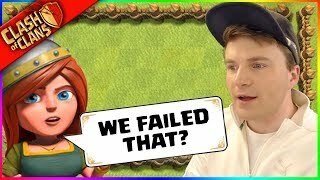 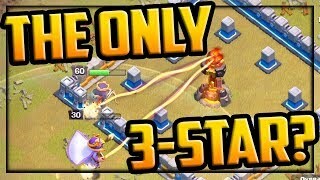 "Clash Of Clans" 3 star attempt! 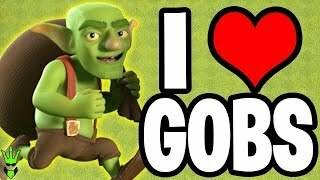 I LOVE *GOBLIN FARMING! 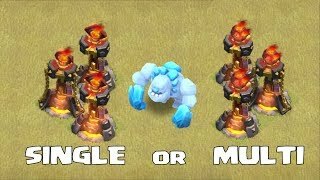 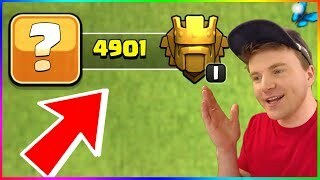 * - Fix That Rush Ep.10 - "Clash of Clans"
The ONLY THREE STAR in Clash of Clans Clan War League - Road to CHAMPION I? 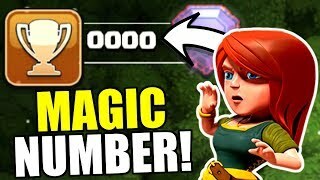 HIT THE MAGICAL NUMBER IN CLASH OF CLANS!